Welcome to Video Cultures. In the digital age, video tape formats and the culture surrounding them are all but extinct, save for a select number of fans and enthusiasts who continue to collect and discuss the VHS medium. We would like to document and preserve video cultures by gathering your thoughts, feelings and memories of the video tape format. We are particularly keen to hear about your memories and experiences of video shops in the UK and abroad. Are you able to answer any the following questions? 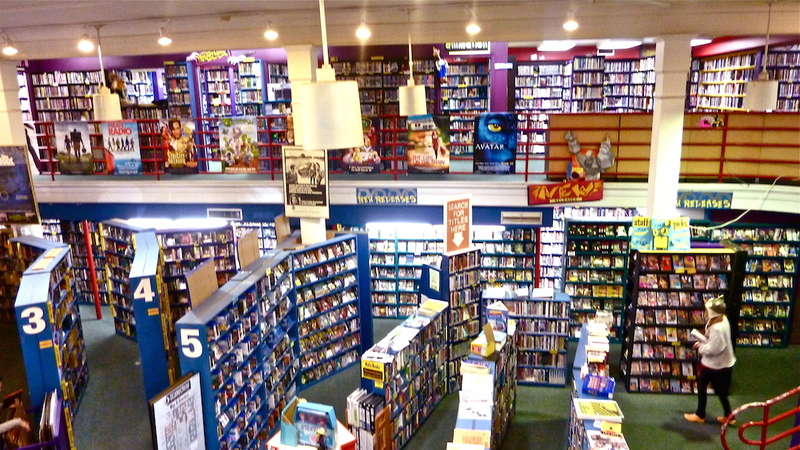 Were/are you a video shop owner? Would you be interested in taking part in a documentary about video shop culture? If so, we want to hear from you! To have your memories published on videocultures.org, email text, photos or videos to videocultures@gmail.com.